This morning, around 07:00hrs in the morning armed members of the police stormed Sparkling Waters Hotel in Rustenburg, South Africa. We were later made aware that they were members of the Directorate for Priority Investigations (HAWKS). 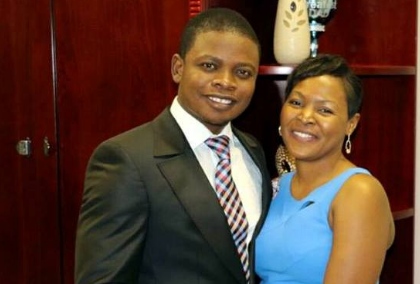 They took the Prophet and our mother Prophetess Mary Bushiri in handcuffs to Pretoria. They have charged our father with fraud and money laundering.